It was a striker’s gala during Week 10, but the bottom table teams are falling behind early. Philadelphia lost their league-leading seventh match, while starting a 4th string goalkeeper. The Rapids drew 1-1 with San Jose, which is Colorado’s fourth straight draw. Diego Valeri was the difference maker for Portland in a 2-1 win over Montreal. 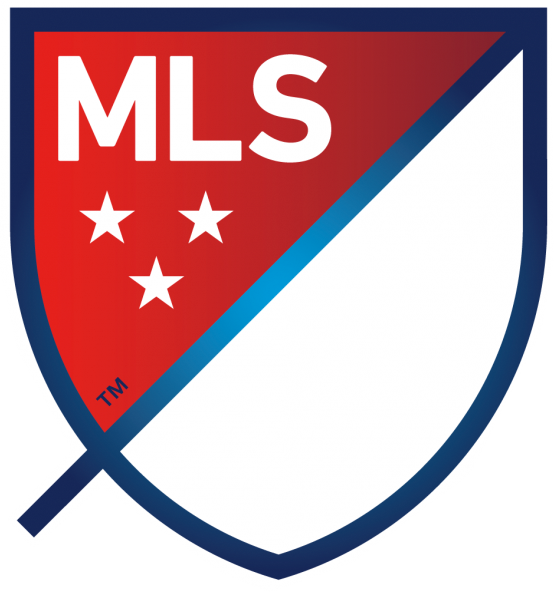 Here is what else you missed from Week 10 in MLS.